Formed in 2012, we had one goal in mind: provide the highest quality films available at competitive rates. Our team of professional tint installers are fully trained and some of the best you will find in New England. We also believe in helping the environment, and it shows in our product. 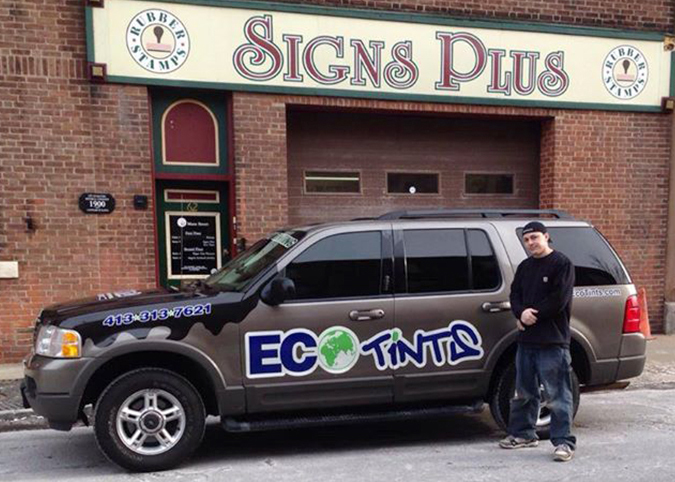 Eco-Tints’ films are 99% UV free, which keeps vehicle emissions much lower. When you purchase our films, you also help yourself: our innovative film’s technology can reduce energy costs up to 40%, reduce fuel costs, add security, reduce glare, and add privacy to the glass. 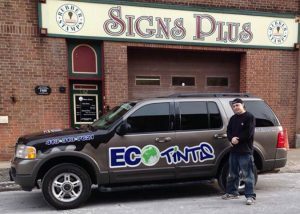 Given how energetic and beneficial our films are, you will see your investment in Eco-Tints products pay off ten-fold. To get a free quote or appointment, call us today!